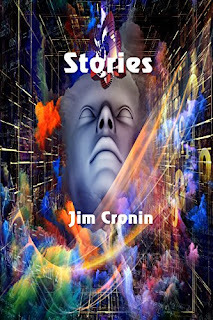 Welcome Jim Cronin today with his science fiction short, Stories. Great teachers use every resource available to help their students learn. Mr. Cowolski is a great science teacher. His students love the stories he tells of distant worlds and powerful beings who created the universe. Blessed with an active imagination, Mr. Cowolski’s dreams provide him with many of his tales. Each story gives wonderful meaning and insight into his lessons, help to simplify complex scientific concepts, and keep his students entertained and excited to learn. Who would have guessed the stories would nearly cost him his life? The aliens are not happy with him.